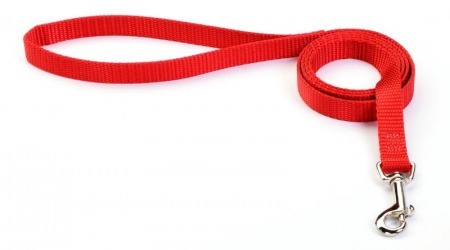 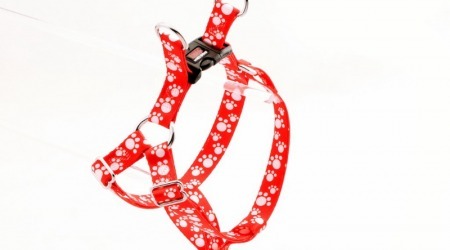 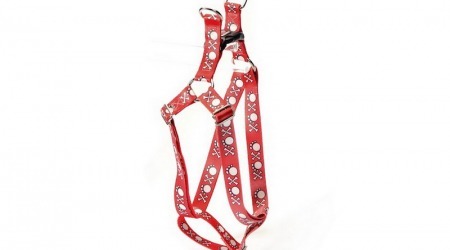 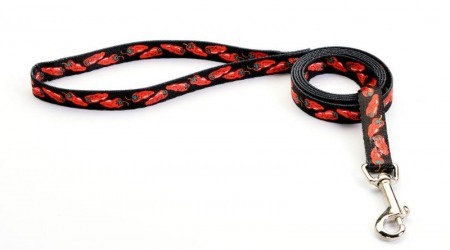 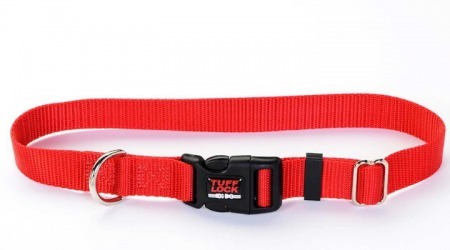 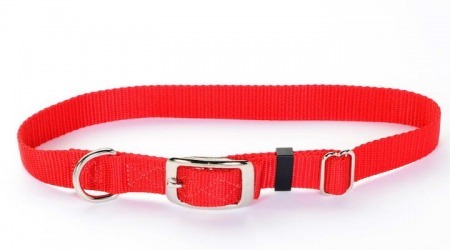 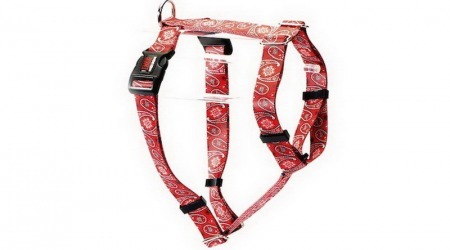 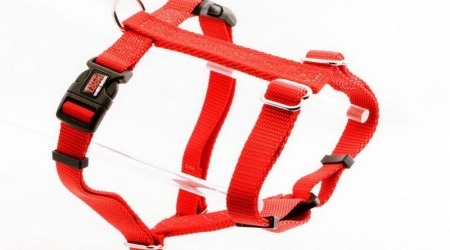 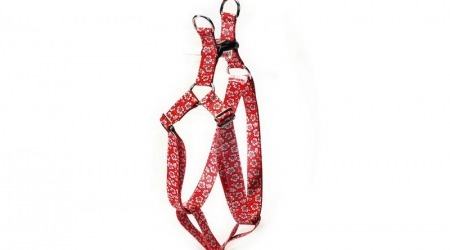 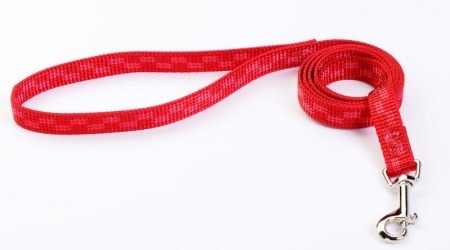 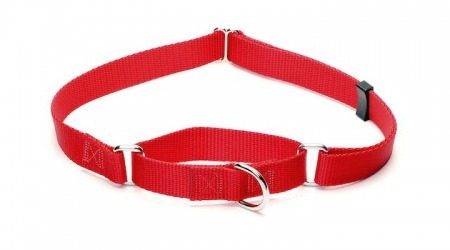 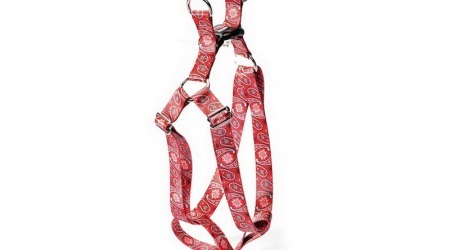 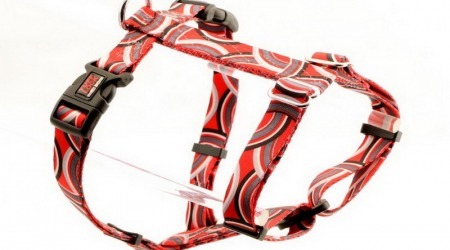 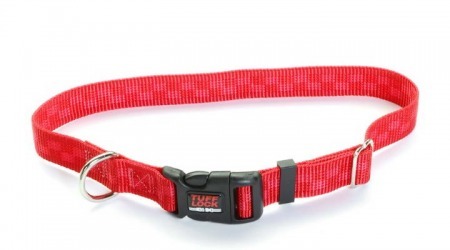 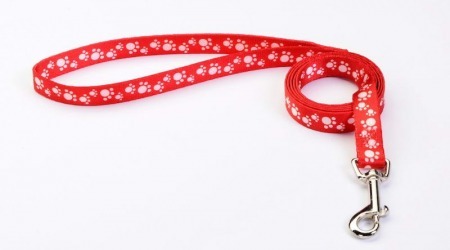 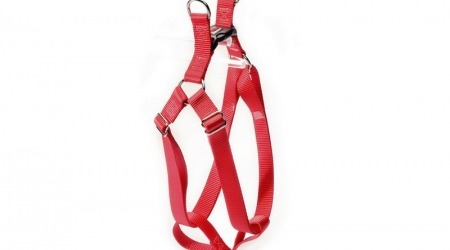 Our high quality Red dog collars, cat collars, harnesses and leashes are the finest on the market. 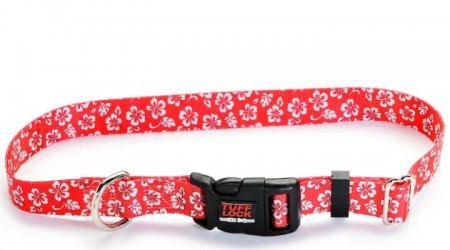 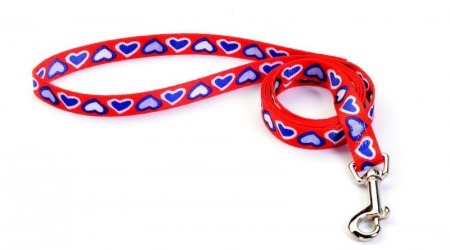 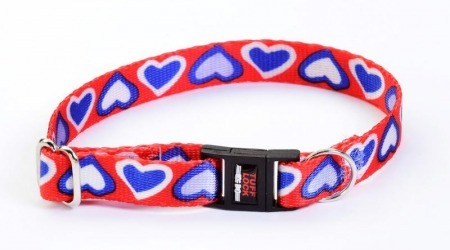 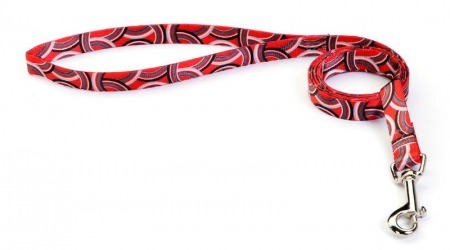 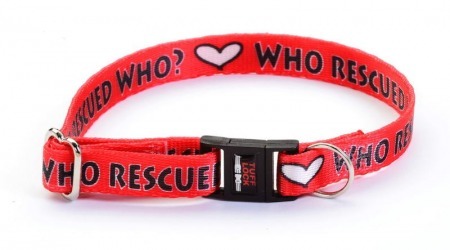 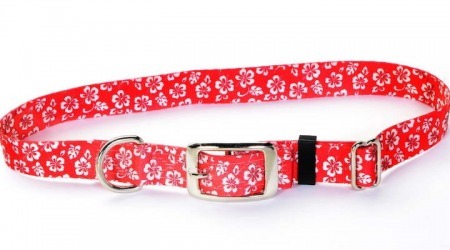 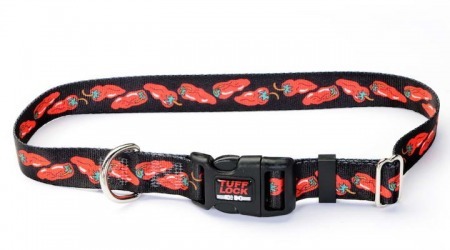 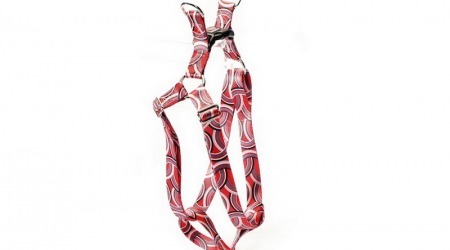 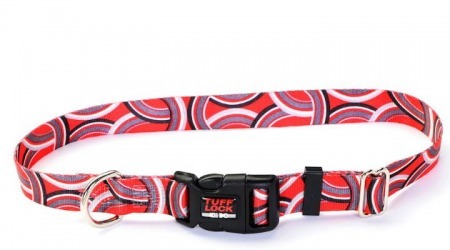 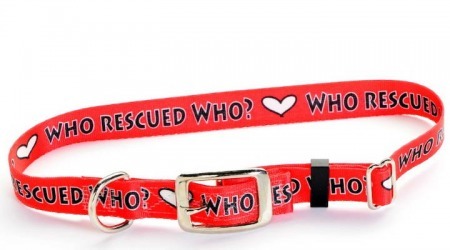 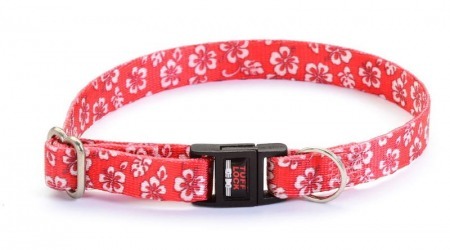 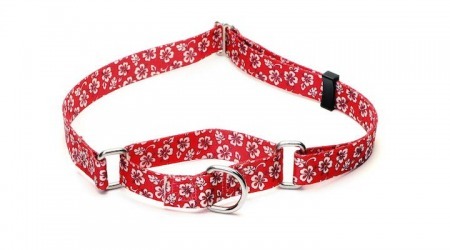 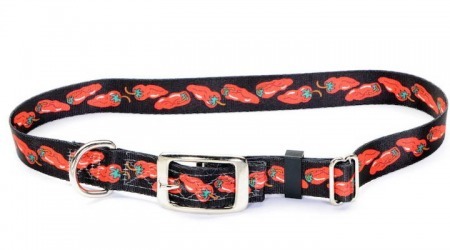 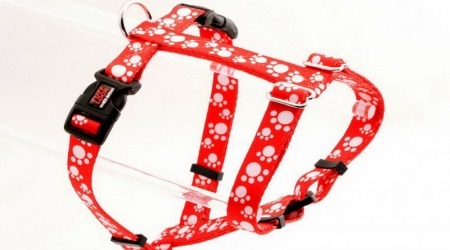 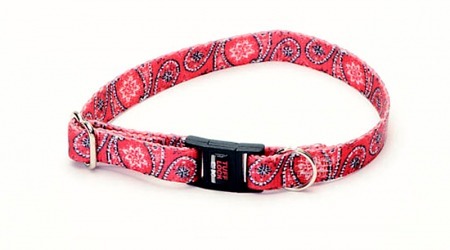 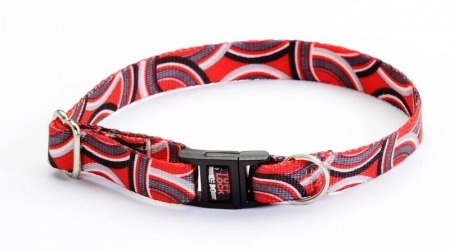 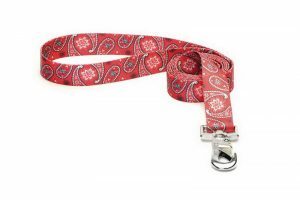 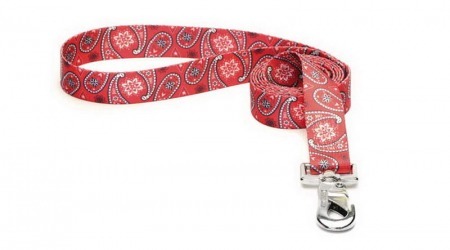 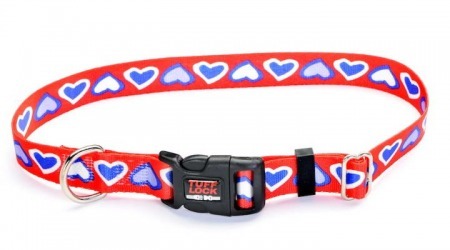 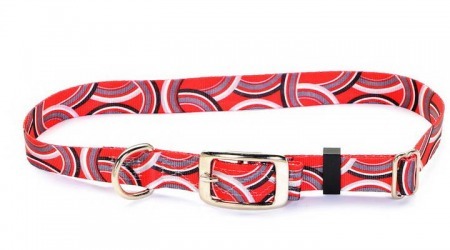 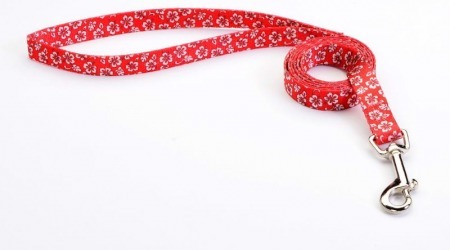 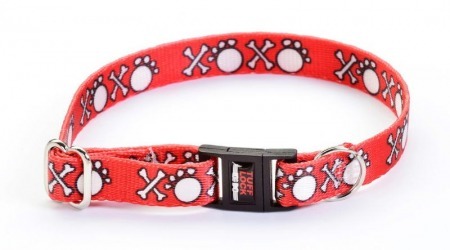 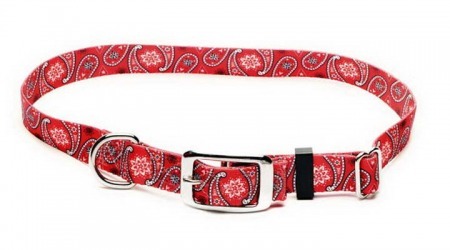 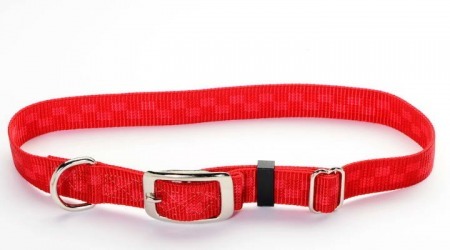 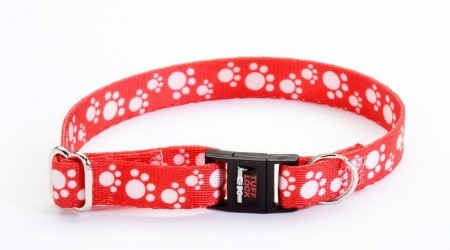 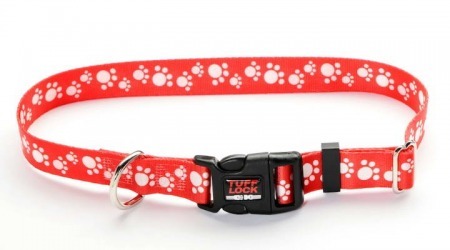 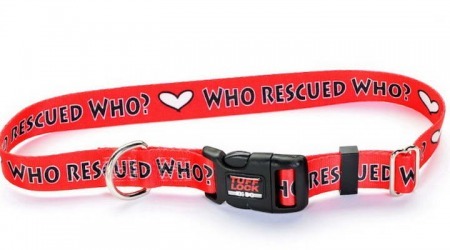 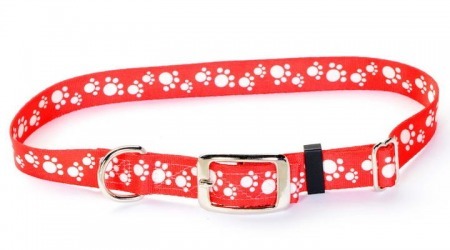 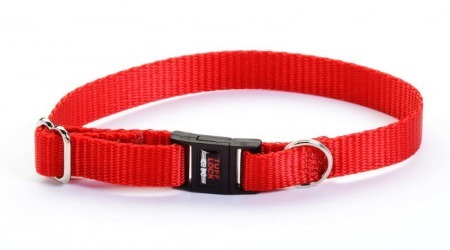 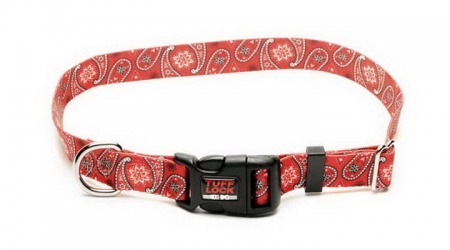 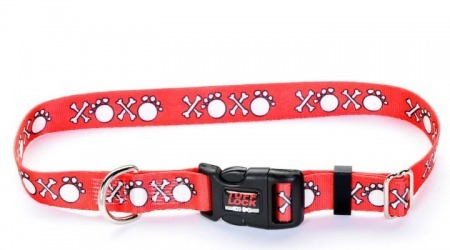 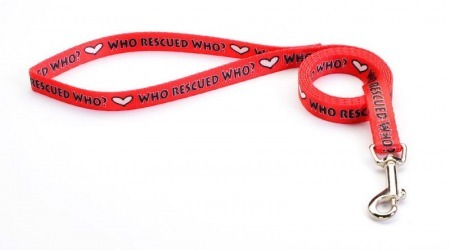 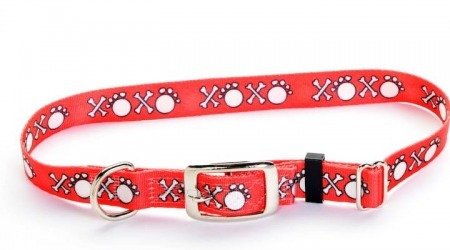 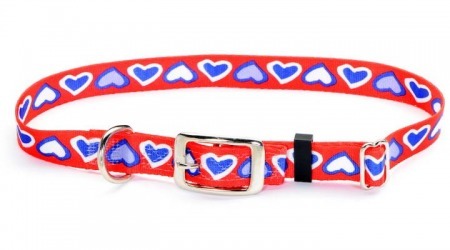 Designs in red dog collars and cat collars are a perfect compliment to any pet. 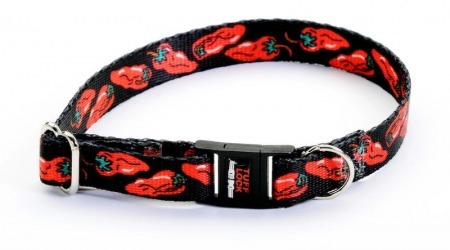 Collars and leashes with bones, blossoms, hearts, paws, rescued and chili peppers.